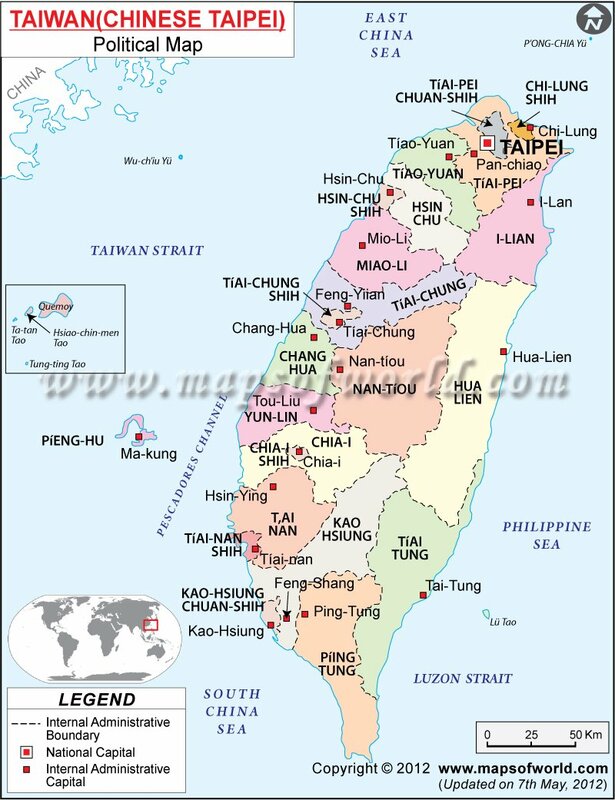 Taiwan, as the third largest city. According to many, the city hits an appropriate balance between the noisy and energetic urban life and the windy repose available in the rustic landscapes in Taiwan. The picturesque sceneries surrounding the Taiwanese countryside offer mental relaxation to those craving for it, amidst the din and bustles of city life. Both as a geographic region and a prominent city, Taichung Taiwan has made a successful transition to industrial sectors comprising medium and small manufacturing corporations and enterprises. Holding the second position among the Taiwanese cities in terms of 14,221 commercial units, Taichung Taiwan has the highest potentials in commercial development. The manufacturing sectors of Taichung comprising plastic and metal production and the making of electric and electronic machinery equipments, form the backbone of regional economic development. As far as the tool-producing units are concerned, Taichung is the 5th largest city in the world, offering adequate support to the emergence of export-oriented industry in the region. The Ministry of Economic Affairs in Taiwan has marked Taichung in Taiwan to be the only national aerospace industrial region. After completion of manufacture, the city will attract advanced and automated aerospace-related industrial units like the finest aerospace materials, electronic equipments, aerospace chemicals, accurate machinery and proper maintenance industry. It is this sole industrial sector which will have the potentials of increasing the technological images of Taiwan, driving the country towards a sound and healthy economy. Taichung on Taiwanese Mainland has immense commercial and industrial possibilities, to offer the country strong financial back up in near future.